longarm system and not available in a format for handwork. Large Cookie Cutter animals are appliqued to the center panel of a cute baby quilt. For the rescue, I added the pieced blocks and sashes on each side to give it better proportions and to make it a usable size. I quilted the quilt on my Statler Stitcher. For new work, you will piece the entire top first and applique the animals after the quilting is done. PDF includes instructions for piecing the Hen and Chicks blocks and applique with the Statler Sticher. The Statler Project includes image, full applique layout with blanket stitch applique and detail stitching, block, and sashing quilting patterns. 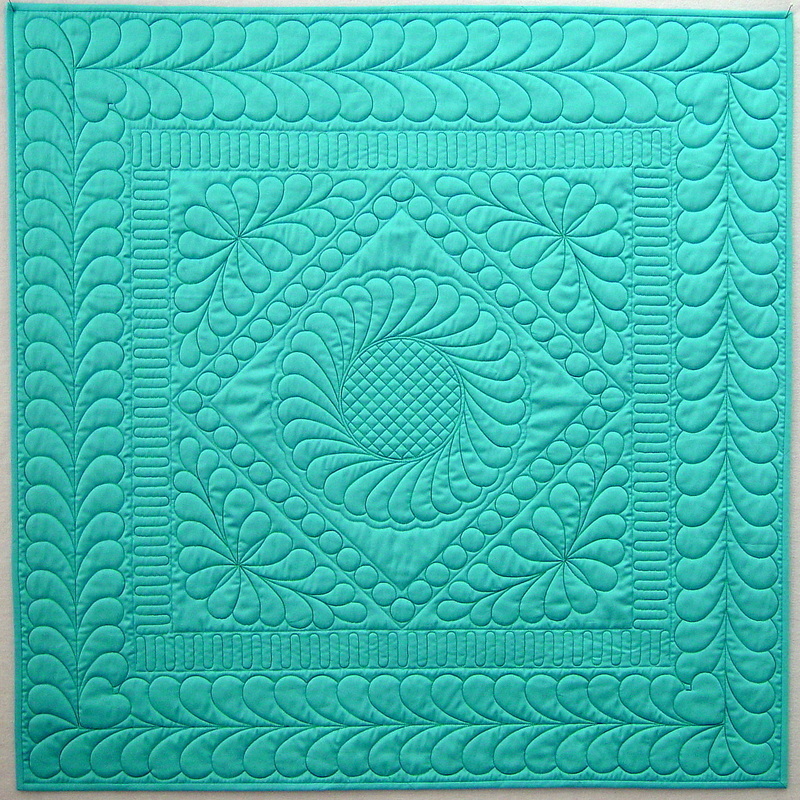 This is the wholecloth quilt we used as a teaching demo at our Southern Belle retreat in 2013. This will open as a full project, all patterns included. ​There is also a step-by-step pdf to guide you through its creation. These wholecloth patterns are single patterns in .csq format, for Statler Stitchers, only. The entire small quilt is a single pattern and can only be made as large as your throat space will allow. Backgrounds were added freehand and are not part of the pattern. 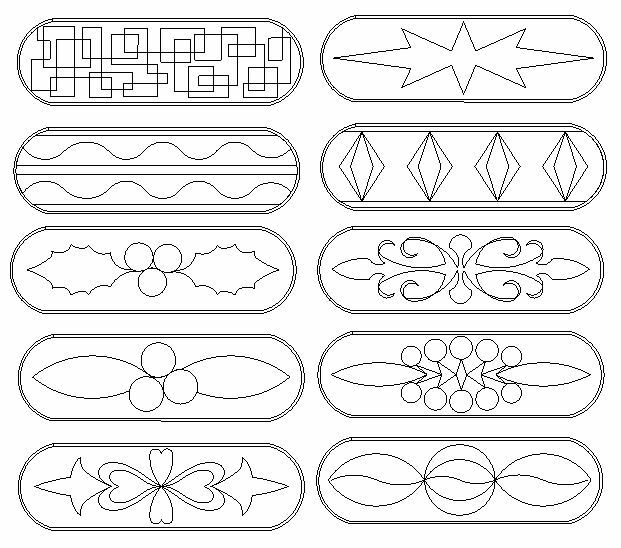 Here's a quick project to stitch out on your longarm and then embellish by hand. This is a great project for young people to make. Fashionable and fun to wear. ​Make them as gifts, or craft table items, or just to wear yourself. ​then add embellishments to complement and finish the look. and then finish on your domestic machine. ​​Click here to see more. Piece a background, then quilt and applique these wall quilts on your Statler. Christmas ornaments will stitch out quickly on your Statler. 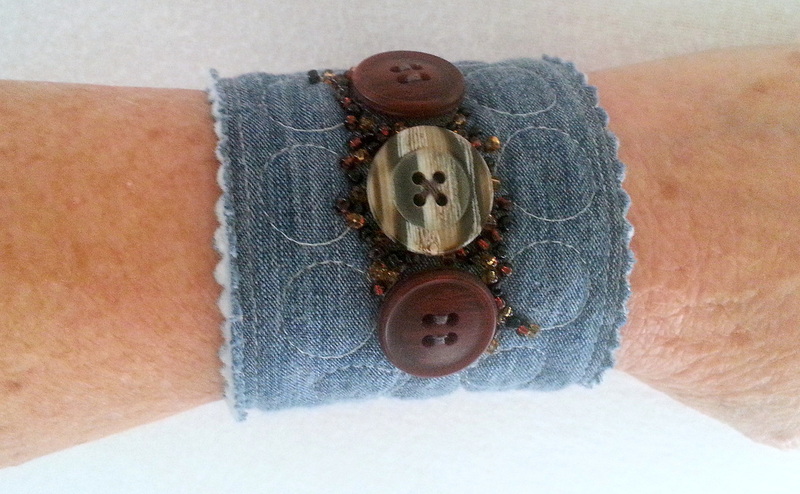 Then embellish them with beads, buttons, or embroidery. ​Click here to go to the ornament page.